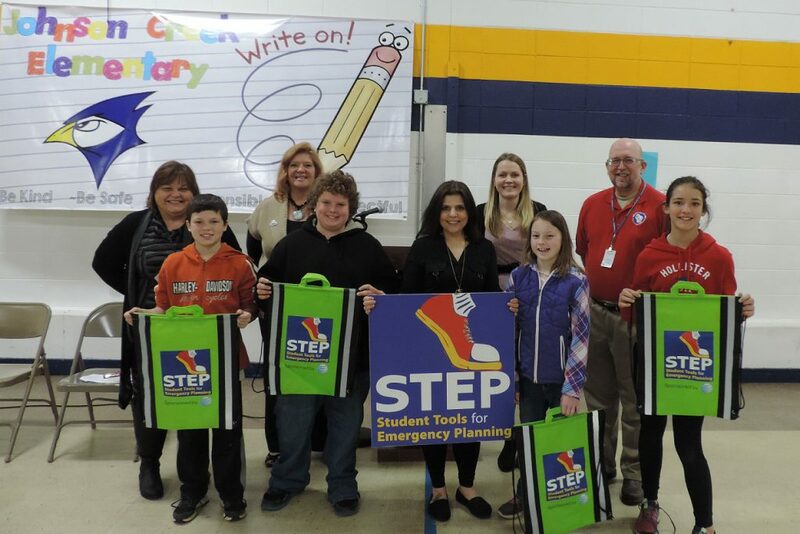 STEP is designed to teach students how to prepare for various emergencies including tornadoes, flooding and storms. 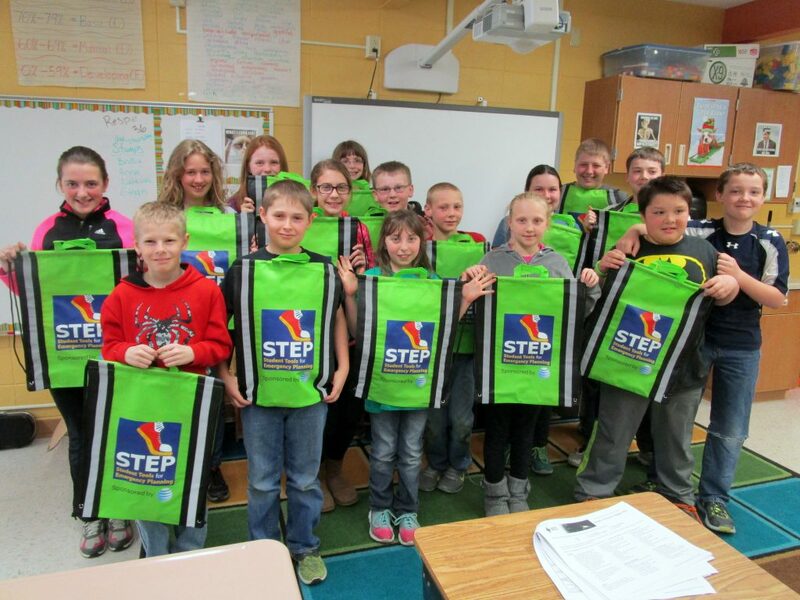 It also encourages them to share the information with their families and to develop their own family emergency plan. 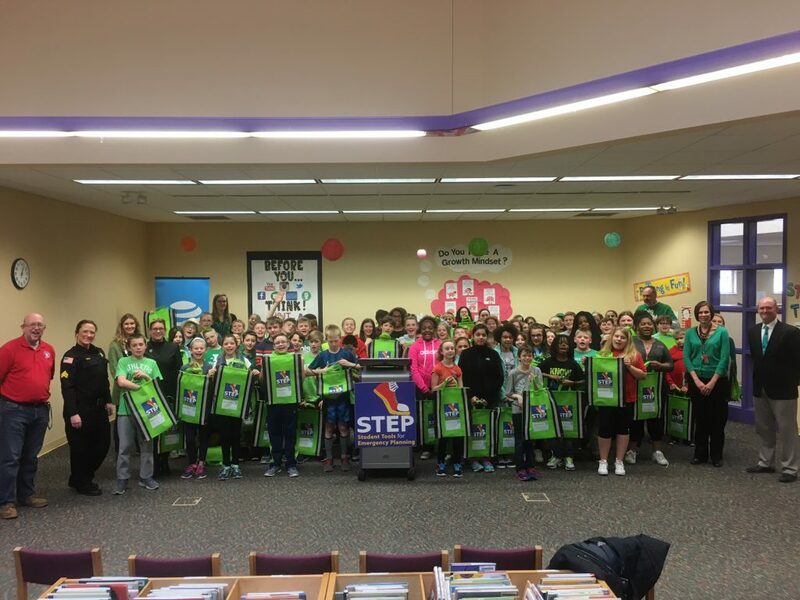 Along with the knowledge learned through STEP, each student takes home a starter emergency kit. 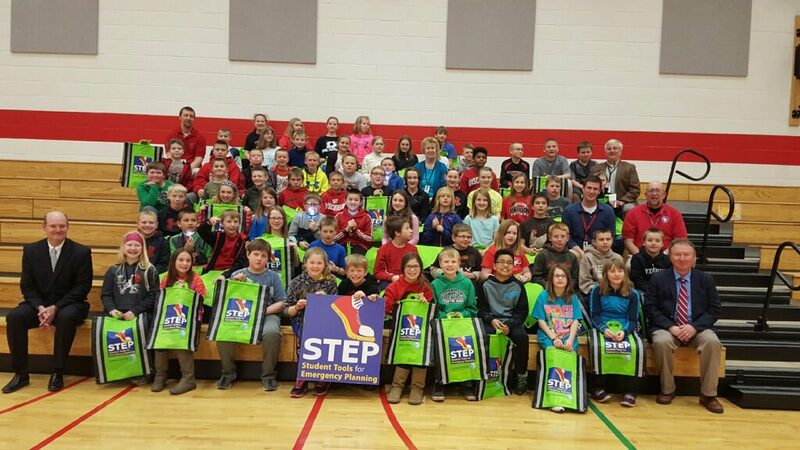 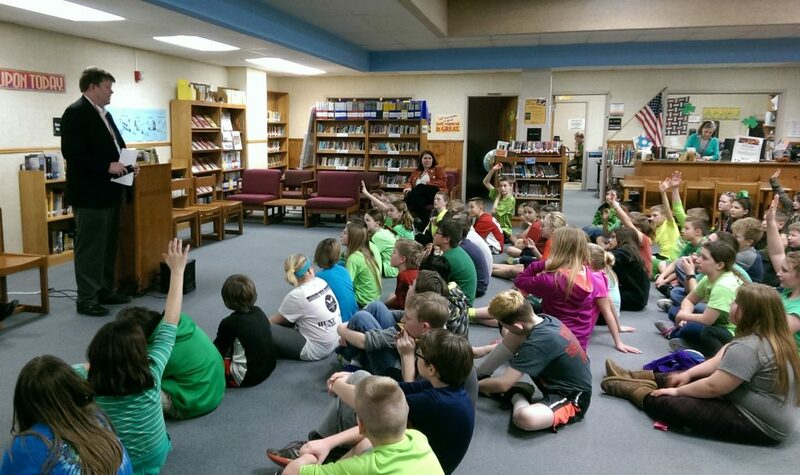 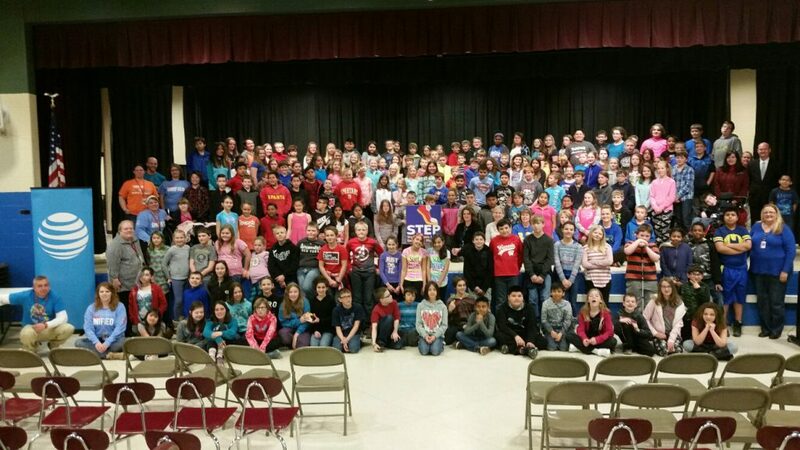 Thousands of students across Wisconsin have taken part in STEP since the program’s launch during the 2010-11 school year.